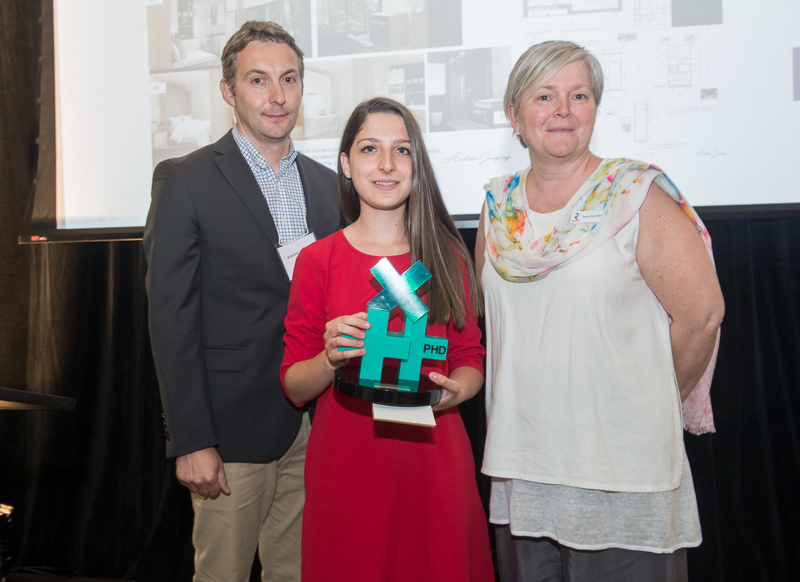 Have you noticed a spike in clients looking to organize their homes or to remodel newly organized space? If so, perhaps it's the result advice from bestselling author Marie Kondo whose book "The Life-Changing Magic of Tidying Up" is sweeping the nation and has sold more than 3 million copies globally. 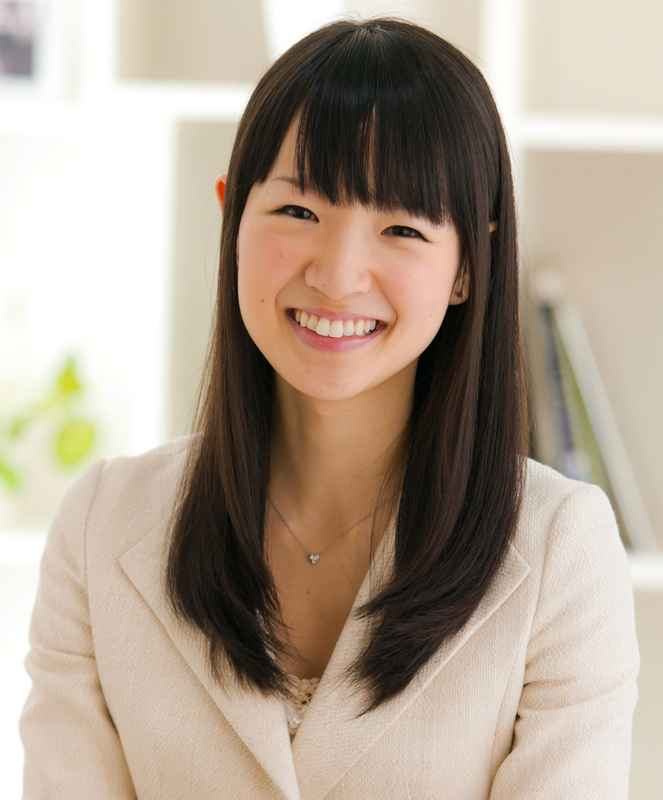 A professional cleaning consultant with a three-month wait list, Kondo is the creator of the KonMari Method, a detailed category-by-category guide for decluttering space. She says that once you "properly simplify and organize your home once, you'll never have to do it again." To learn more about Kondo's approach, read the excerpt below. 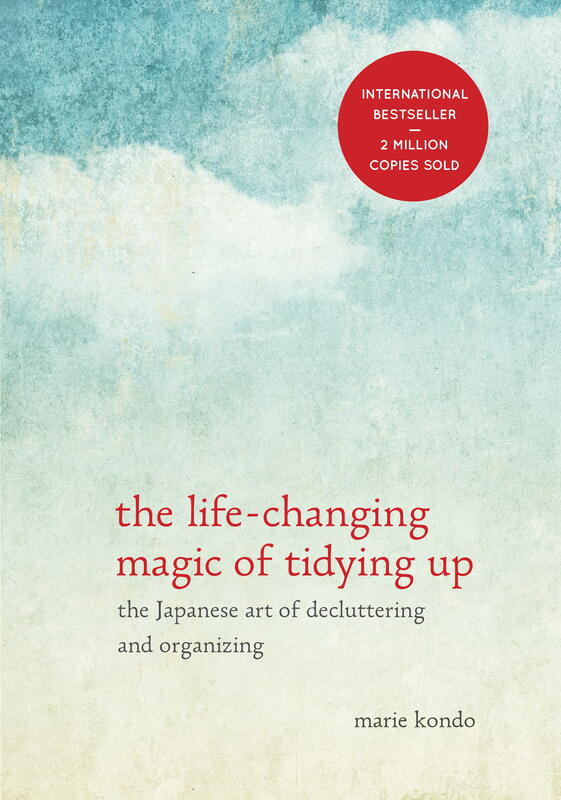 "The Life-Changing Magic of Tidying Up" is published by Crown Publishing Group. away in the shoe cupboard. Then I take off the shoes I wore today and place them neatly in the entranceway. Heading to the kitchen, I put the kettle on and go to my bedroom. There I lay my handbag gently on the soft sheepskin rug and take off my outdoor clothes. I put my jacket and dress on a hanger, say “Good job!” and hang them temporarily from the closet doorknob. I put my tights in a laundry basket that fits into the bottom right corner of my closet, open a drawer, select the clothes I feel like wearing inside, and get dressed. I greet the waist-high potted plant by the window and stroke its leaves. Next, I return to the entrance and put away the books and notebooks I carried around all day (I have converted a shelf of my shoe cupboard into a bookshelf). From the shelf below it I take out my “receipt pouch” and put my receipts in it. Then I put my digital camera that I use for work in the space beside it, which is reserved for electrical things. Papers that I’ve finished with go in the recycle bin beneath the kitchen range. In the kitchen, I make a pot of tea while checking the mail, disposing of the letters I’ve finished with. I return to my bedroom, put my empty handbag in a bag, and put it on the top shelf of the closet, saying, “You did well. Have a good rest.” From the time I get in the door to the moment I close the closet, a total of only five minutes has passed. Now I can go back to the kitchen, pour myself a cup of tea, and relax. I did not give you this account to boast about my beautiful lifestyle, but rather to demonstrate what it’s like to have a designated spot for everything. Keeping your space tidy becomes second nature. You can do it effortlessly, even when you come home tired from work, and this gives you more time to really enjoy life. is to designate a spot for every thing. You may think, “It would take me forever to do that,” but you don’t need to worry. Although it seems like deciding on a place for every item must be complicated, it’s far simpler than deciding what to keep and what to discard. Since you have already decided what to keep according to type of item and since those items all belong to the same category, all you need to do is store them near each other. You only need to designate a spot for every item once. Try it. You’ll be amazed at the results. No longer will you buy more than you need. No longer will the things you own continue to accumulate. In fact, your stock on hand will decrease. 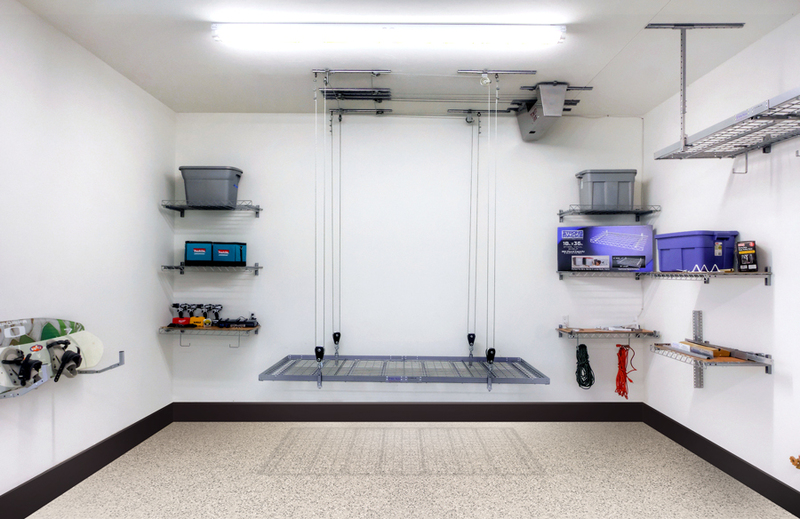 The essence of effective storage is this: Des- ignate a spot for every last thing you own. If you ignore this basic principle and start experimenting with the vast range of storage ideas being promoted, you will be sorry. Those storage “solutions” are really just prisons within which to bury possessions that spark no joy. One of the main reasons for rebound is the failure to designate a spot for each item. Without a designated spot, where are you going to put things when you finish using them? Once you choose a place for your things, you can keep your house in order. So decide where your things belong and when you finish using them, put them there. This is the main requirement for storage.